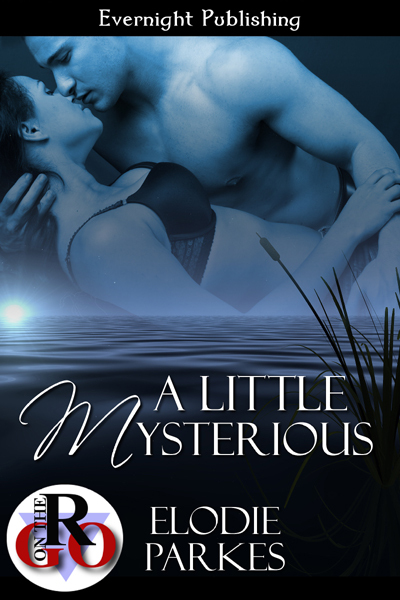 ‘A Little Mysterious’,my November 27 release with Evernight Publishing, was inspired by black swans and a man I met in my work. I say met, but it was a fleeting meeting. I don’t even know his name. The black swan idea has been with me since I went to Australia on holiday and saw them, flocks of them swimming in the edge of the ocean in a place near Melbourne. There was also a tame one that lived on the pond where I was renting a holiday house in Perth. By AuthorMomma in Books, Guests, Spotlight on January 13, 2014 .